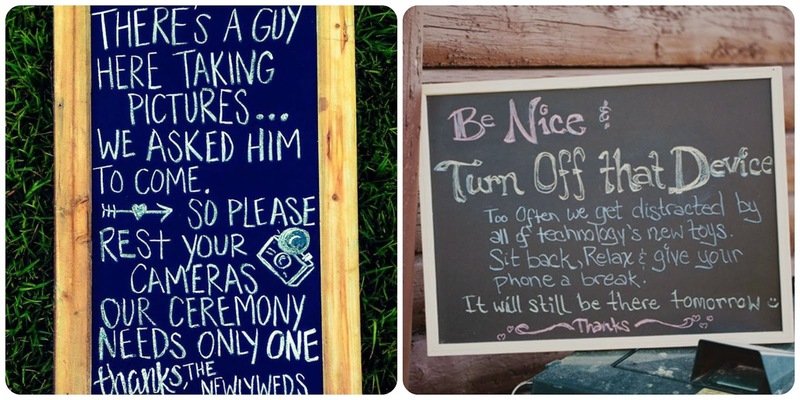 Would You Choose To Have An “Unplugged” Wedding? When you go to a special event or on holiday there is always one thing you always take – your camera. However when having a celebration such as a wedding many more brides and grooms are choosing to have an ‘unplugged wedding’. Well what is an unplugged wedding I hear you say let me explain. In simple turns, its simply where guests leave their photographic equipment be it cameras, phones or tablets and simply enjoy the day. Yes your guests will have still shared your special day with you, and enjoyed your happy memories but they have spent the time looking at a small screen trying to capture a perfect shot. Most couples these days do infact hire a professional photographer whom I’m sure many couples would share their photos. So why would you hire a photographer and have your guests possibly ruin your photographs? 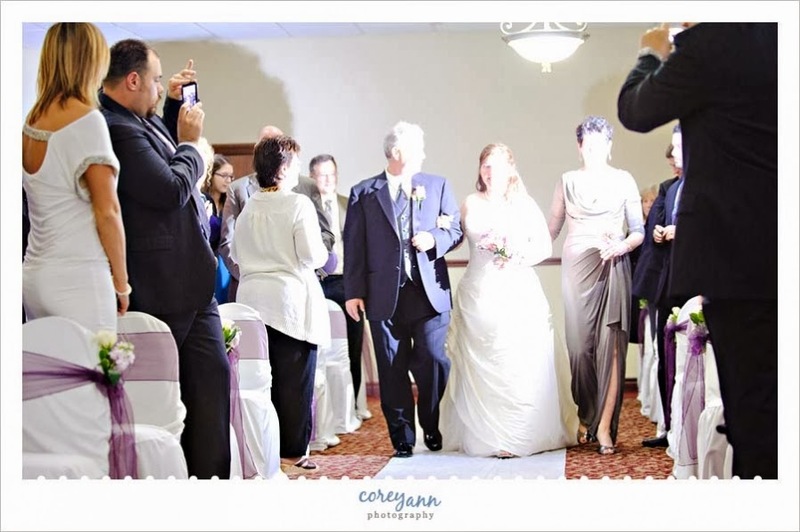 A hired photographer can do their work more easily and get better shots without competing for space and the flashes of guests cameras. Think of the pictures you would get? Not only this, social media is vastly growing, do you want your photographs on their before you see them? A perfect example of how a plugged wedding can ruin your professional wedding photographs can be foundhere. Having an unplugged wedding doesn’t have to be addressed rudely – there are so many ways in which it can be addressed. Are you having an unplugged wedding? What are your feelings on an unplugged wedding?